The tree-lined 200-year old Monmouthshire & Brecon canal provides the perfect setting for a day out on a boat. Take a Beacon Park Day Boat from the end of the canal at Brecon, about 30 minutes drive from the hotel. Craig Fit, indoor bouldering centre, welcomes adults and children aged 7 or older. Ideal place to visit if the weather’s wet. 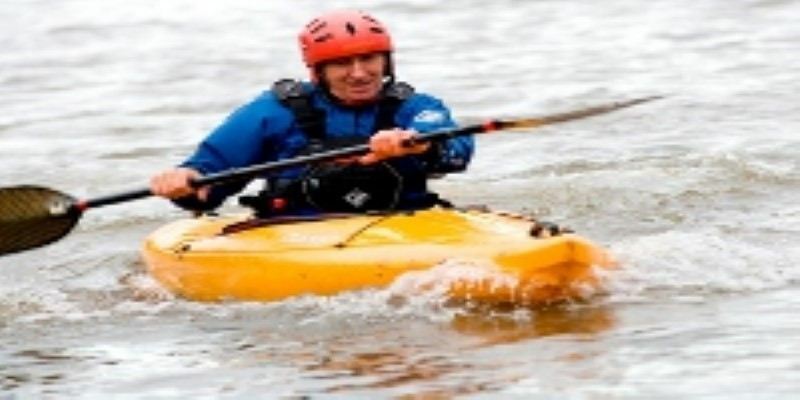 The river Wye, which for parts of its length forms the border between Wales and England, is a beautiful river for canoeing and kayaking. Hire all the kit, and get tuition if needed, from Monmouth Canoe, about half an hour’s drive away. 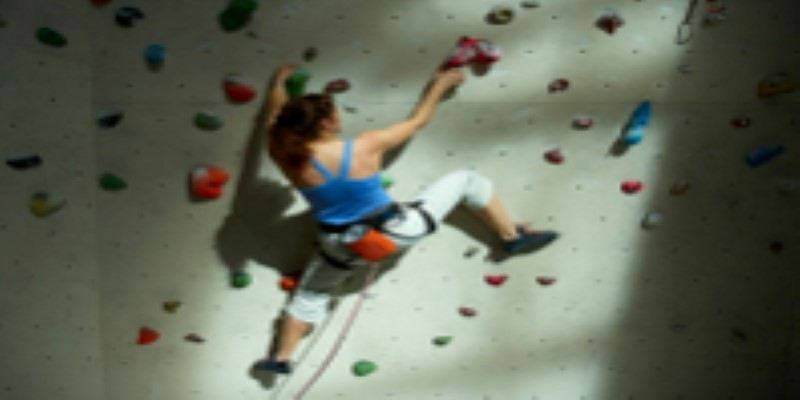 At Llangorse Multi Activity Centre there’s an extensive indoor climbing centre, as well as an outdoor high ropes course and an aerial zipwire experience called Sky Trek. If you’re a keen cyclist there are miles and miles of undulating rural roads to test your form. 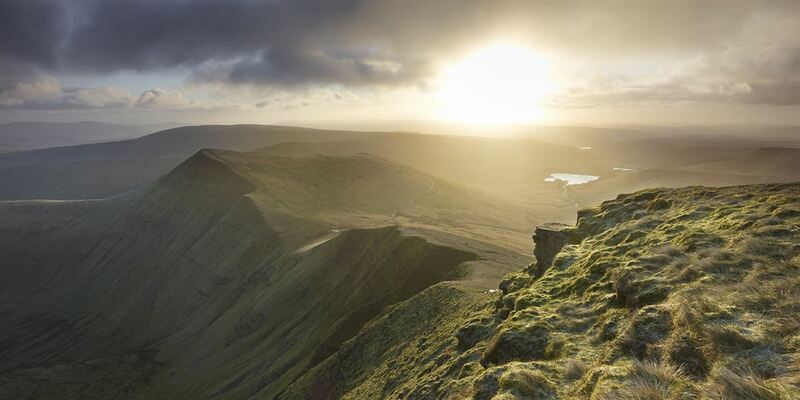 Mountain bikers, too, are well catered for in both Blaenavon World Heritage Site and the Brecon Beacons National Park. Clydach Gorge cycle route - 8 miles of disused railway line from Llanfoist to Brynmawr through this beautiful wooded gorge. 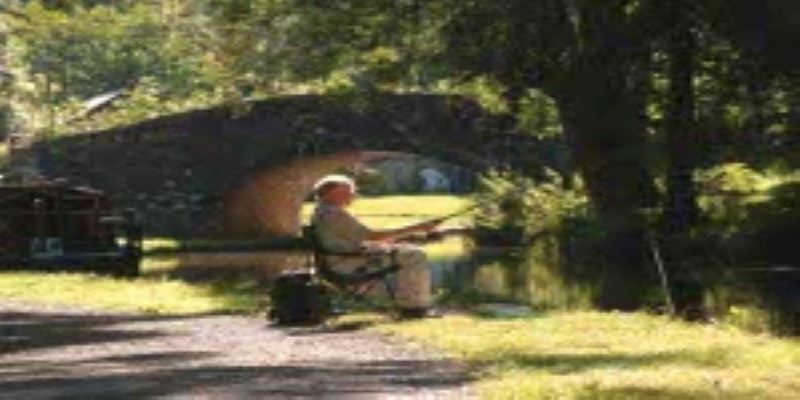 The Usk, one of Britain’s best salmon and wild trout rivers, is a short stroll from the hotel. Within half and hour's drive are the similarly renowned Wye and a local favourite, the Grwyne Fawr. 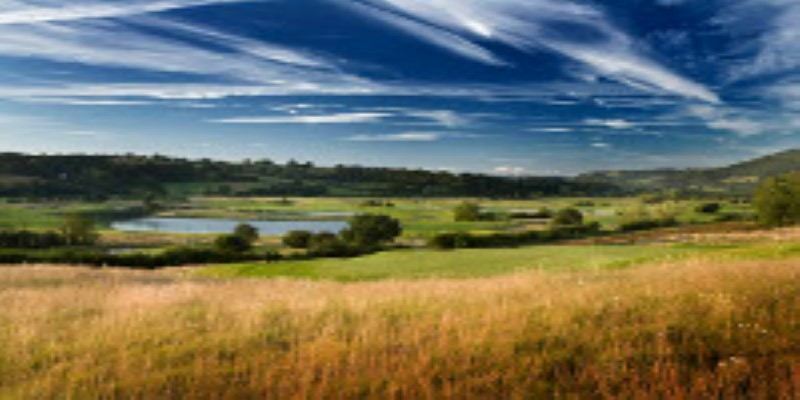 A golfer’s paradise, with over twenty courses in the area including the 2010 Ryder Cup venue, Celtic Manor Resort. Tandem paragliding flights take place off the Blorenge, one of the three peaks surrounding Abergavenny. 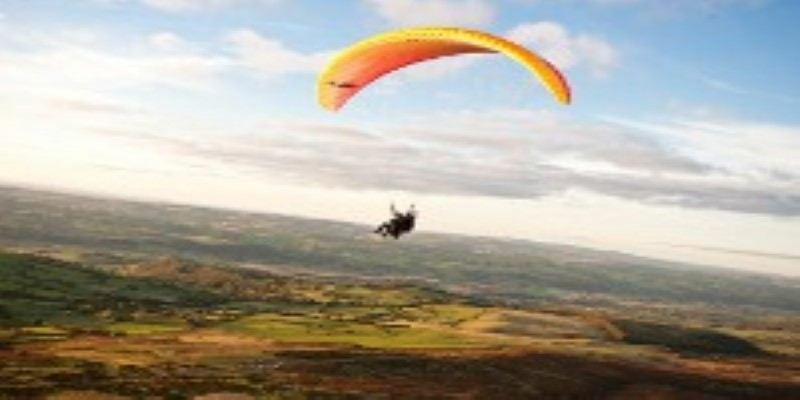 The South East Wales Hang Gliding & Paragliding Club own the top of the Blorenge so you’ll regularly see its members launching off the top and landing in Castle Meadows alongside the river Usk. 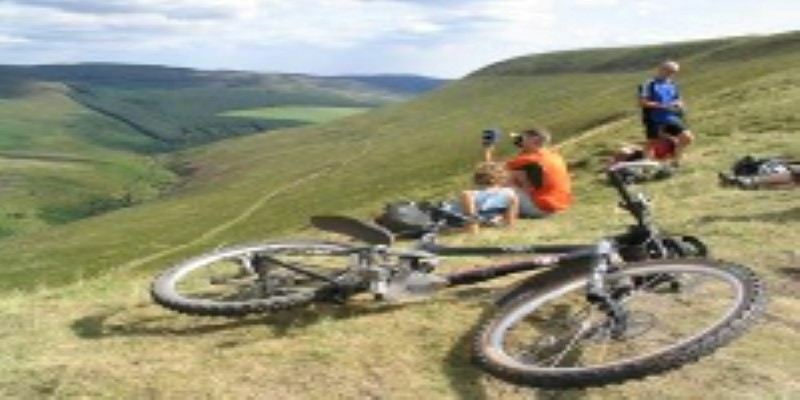 In the secluded Llanthony Valley in the Black Mountains you’ll discover some of the UK’s finest riding country. 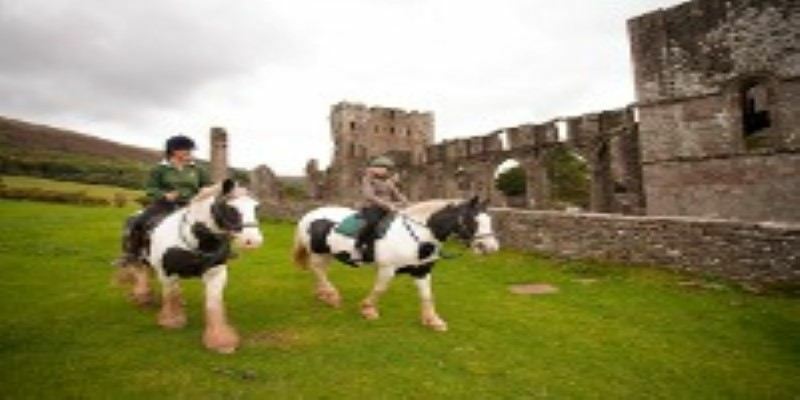 Just outside Abergavenny is one of Wales’ largest equestrian centres, Triley Fields, providing lessons for all levels of experience. Chepstow racecourse, under an hour’s drive away, is the scene for this thrilling spectator sport, where both jumps and flat races are staged. If you are looking to take a Champagne Hot Air Balloon Flight for you, a friend or loved one then choose Bailey Balloons. They launch from Llanarth which is only 5 miles from Abergavenny, flying in the beautiful Usk Valley. Flights available at short notice or as gift vouchers. It’s a 20 minute walk to Abergavenny Leisure Centre where you’ll find a gym, fitness classes, swimming, squash, badminton and outdoor tennis courts. 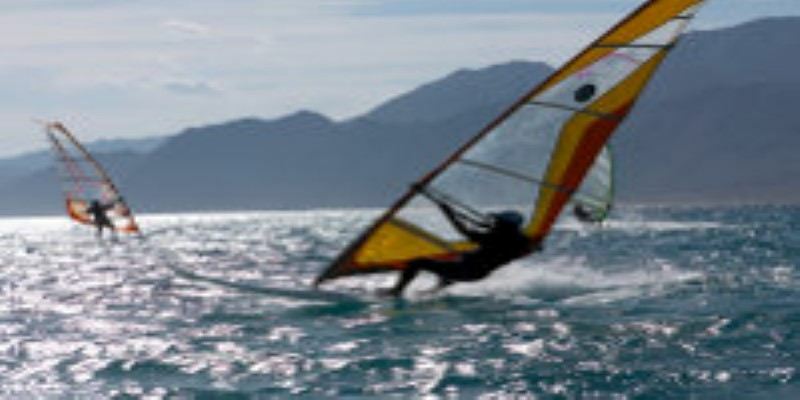 On Llangorse Lake, near Brecon, you can hire out dinghies, and at Llandegfedd Reservoir near Pontypool you can have sailing and windsurfing lessons. 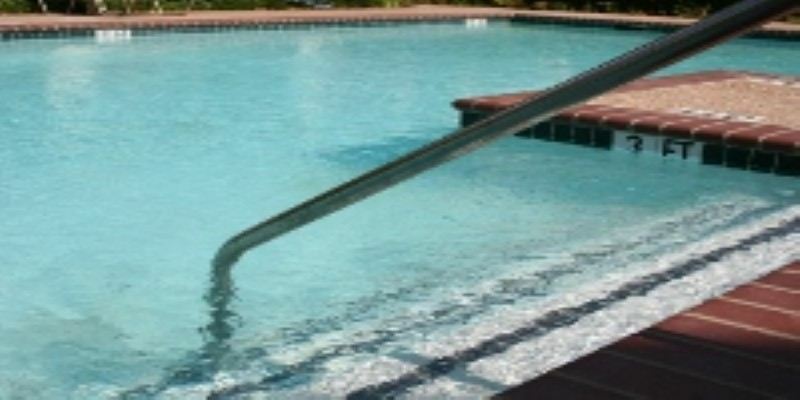 Both locations are less than 30 minutes away. Sugarloaf, the highest of the three, has a viewpoint on its south slopes, which is accessible by car. Some apps are available to help you discover the area’s heritage as you walk: explore the nearby village of Raglan, or try one of the Tread and Trot Trail. 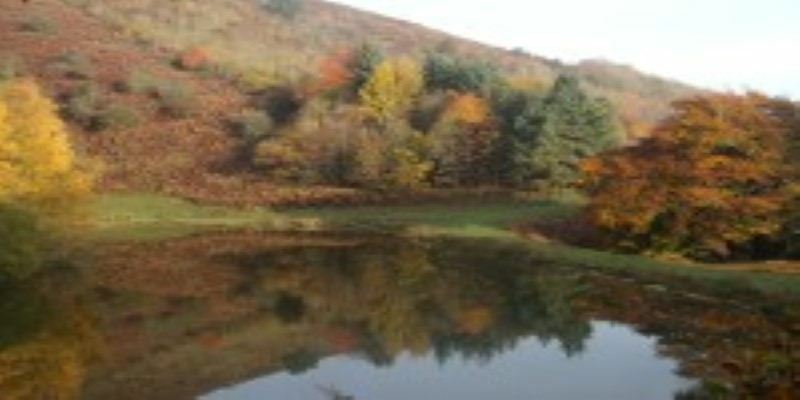 Join a guided walk – there are plenty, organised by Blaenavon World Heritage Site, Brecon Beacons National Park Authority, Brecon Beacons Park Society and Wye Valley Area of Outstanding Natural Beauty. Better still, come for the annual Crickhowell and Chepstow walking festivals.